Here you will find all information regarding the Census of 2010; each link is a report that has been provided by the U.S Census Bureau. Want more? 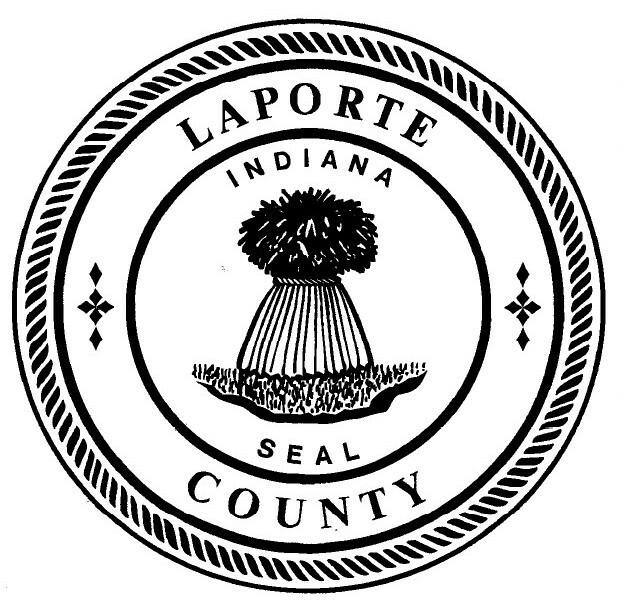 rowse data sets for LaPorte County and lots more. Demographic informtion from the U.S. Census Bureau.